Most of the lessons learned at a live training event are forgotten within 90 days of participants returning to their home office. 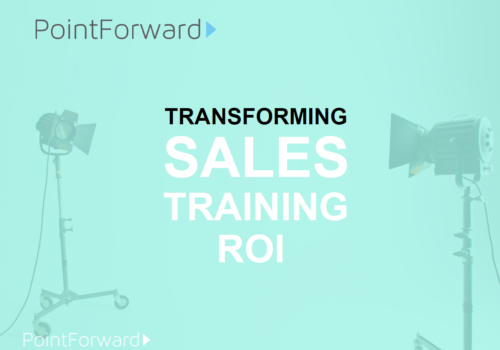 This guide describes what the best sales training programs do to make sure their training lessons actually translate to behavior change in the field. Developing a training program that is both impactful and a high-quality learning experience can be very, very expensive. 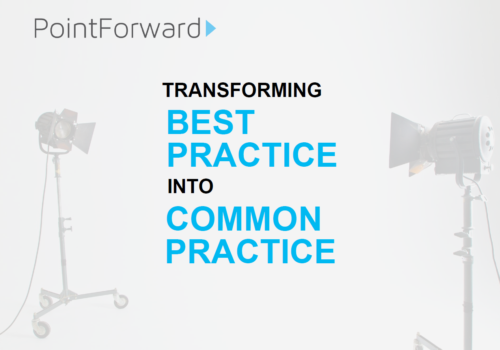 This guide helps you understand the true costs (actual and hidden) of a modern training program and how to drive outcomes that justify those investments. 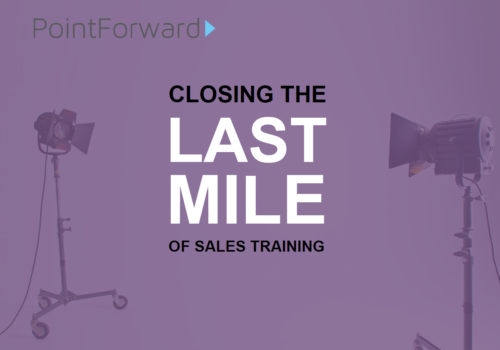 Hosting an live, annual or bi-annual sales training event is no longer sufficient to keep pace with an ever-changing customer landscape. 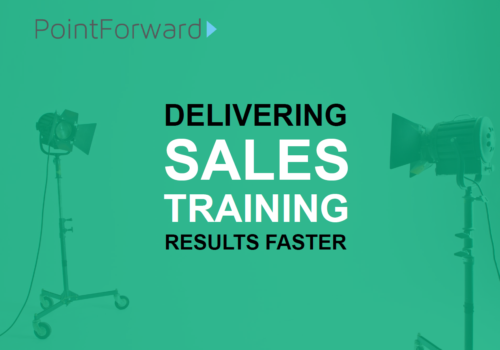 This guide provides a structure for rapidly training and practicing contextual selling skills to enable your salesforce to perform at its full potential. 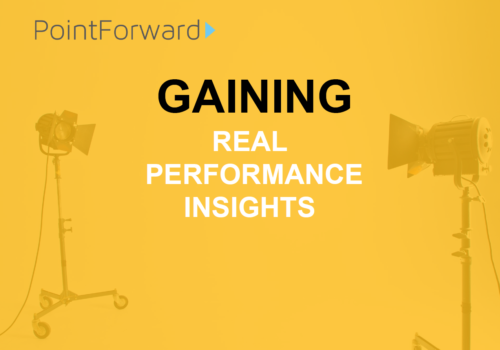 Most companies incorrectly assess the abilities of their salespeople by reviewing retrospective metrics like past performance or the health of their current pipeline. This guide describes how sales training can uncover skills and competencies that are more indicative of a rep’s true potential. It is easy to teach and evaluate the “hard skills” of sales, which often have clear right or wrong, “go” or “no go” evaluation criteria. This guide includes advice on how to observe and assess the less tangible “soft skills” that can make or break a lucrative sales opportunity. 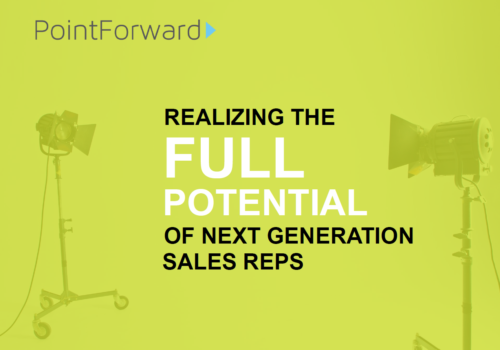 It is getting harder and harder to find and retain experienced sales hires, so many organizations are focusing on recruiting younger, less experience salespeople. In this guide, you’ll learn how the right training program can quickly bring these reps up to speed, often for less time and money than conventional sales training. There are inherent limitations to most in-person sales training that prevent the lessons taught in the live session from ever translating to behavior change in the field. 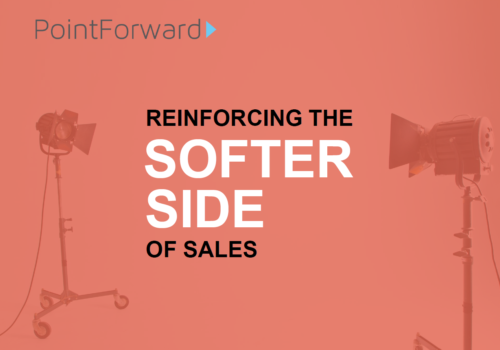 This guide will describe how savvy organizations are not only getting training concepts applied in real-world selling scenarios, but also surfacing the most effective practices and deploying them across their entire salesforce. Behavior change doesn’t come from listening to lectures, it comes from practicing key concepts in real-world selling situations and receiving constructive feedback on your efforts. 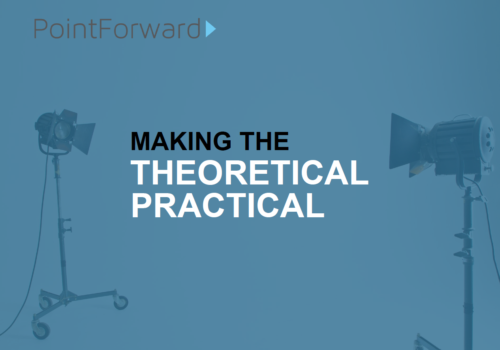 This guide outlines the structure and processes that need to be in place to make this goal a reality.